Impress visitors with a website that loads faster. We host our websites on up to date servers featuring all solid-state disk storage and redundant internet connections so your website loads fast, every time. Stop losing customers because of an outdated or poorly functioning website. 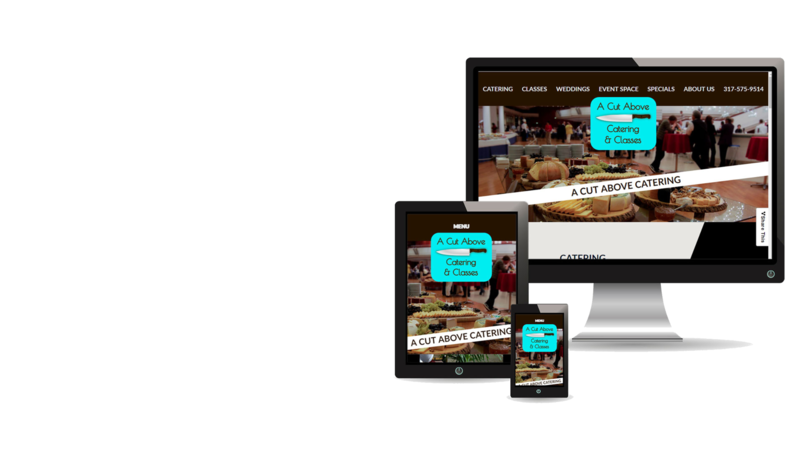 Our quick turnaround for websites means you’re ready to start converting more website visitors sooner. We include a SSL for your website. We also handle all updates and security patches so you don’t have to, saving you time and worry. Create emails for your domain with the flexibility of unlimited email forwards with upgrade options including Microsoft Office Online Exchange with 1 Terabyte of OneDrive storage and Office Online access. Your website is backed up on a regular basis and you can request a copy at any time. Create custom contact forms for contact pages, lead generation, landing pages, and more. Helping your team answer questions faster and close more sales.